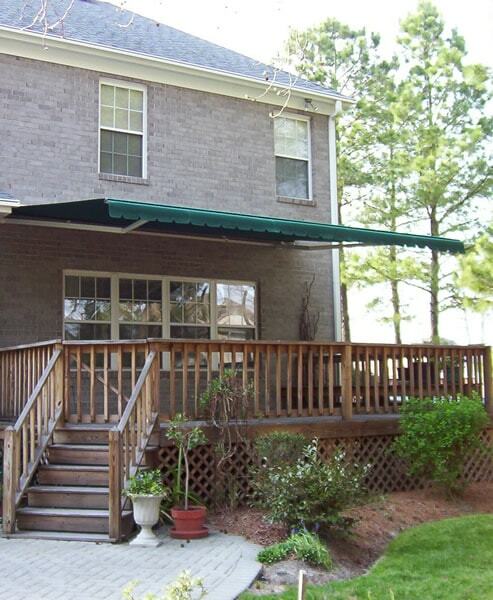 As one of the only in-house manufacturers of custom retractable awnings on the East Coast, we are located right here in Virginia for your convenience. 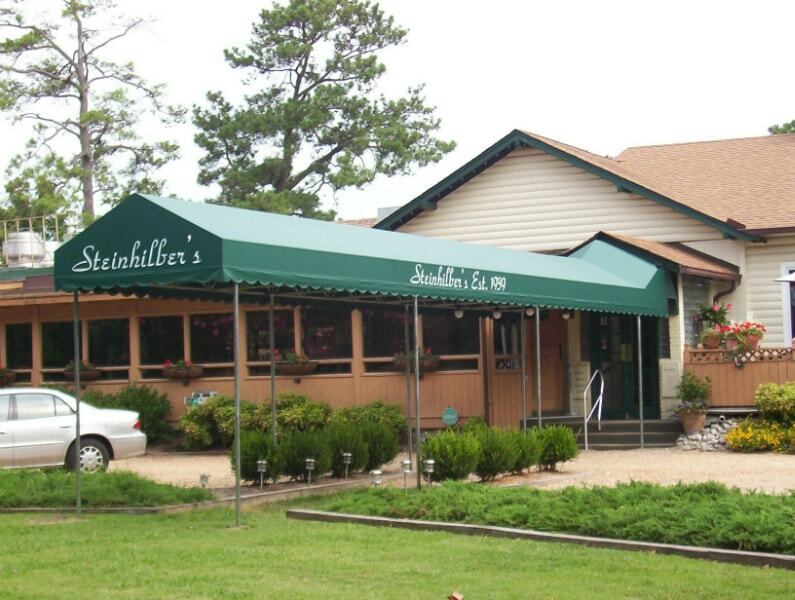 We handle fixed awnings and canopies for businesses as well as commercial retractable awnings in the cities surrounding Fredericksburg, Stafford and Northern VA.
Retractable commercial awnings allow Fredericksburg Virginia businesses to temporarily extend their shop or restaurant square footage at a fraction of the cost of building on. Awnings are perfect for outdoor eating areas, temporary merchandise promotions or to protect patrons from sun or drizzle. 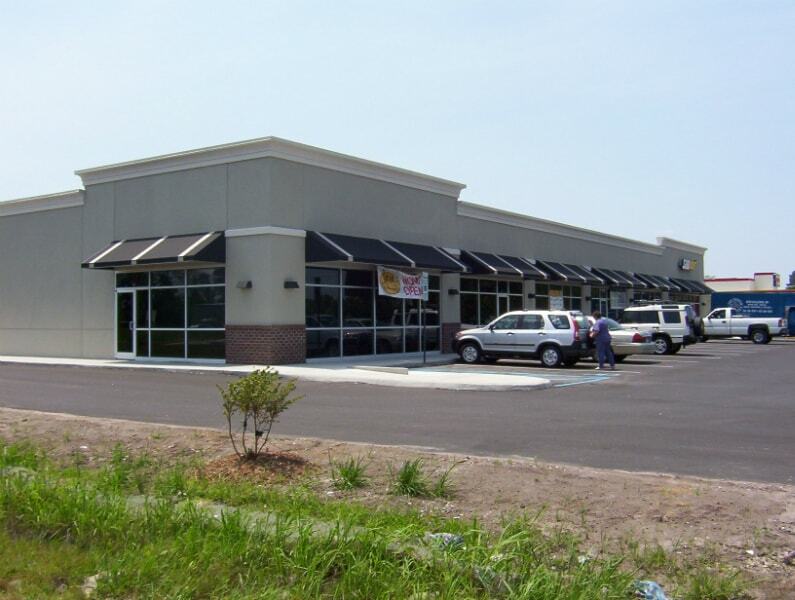 A&A Awnings and Storm Shutters has the best commercial awning prices for the top-quality awning products we offer. Protect your Fredericksburg home and increase its value with roll storm shutters! Virginia has experienced more than their share of hurricanes, tropical storms, Nor’Easters and tough weather. The damage caused by the high winds, flying debris and wind-driven rain is devastating to homes and businesses. Don’t get caught off guard. Get the best storm protection available, and let A&A’s hurricane shutters offer you peace of mind. 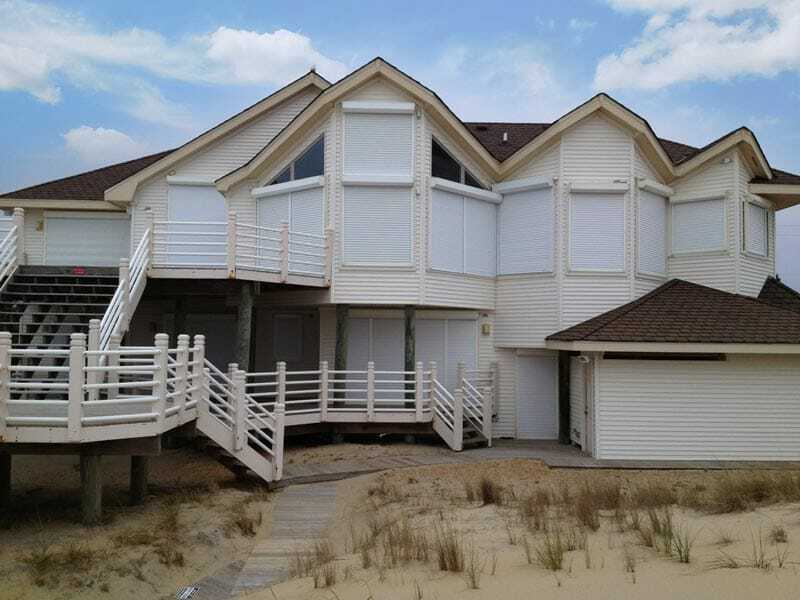 Learn more about selecting the perfect storm shutters or awnings for your needs and budget. Give us a call today at 703-591-3355.